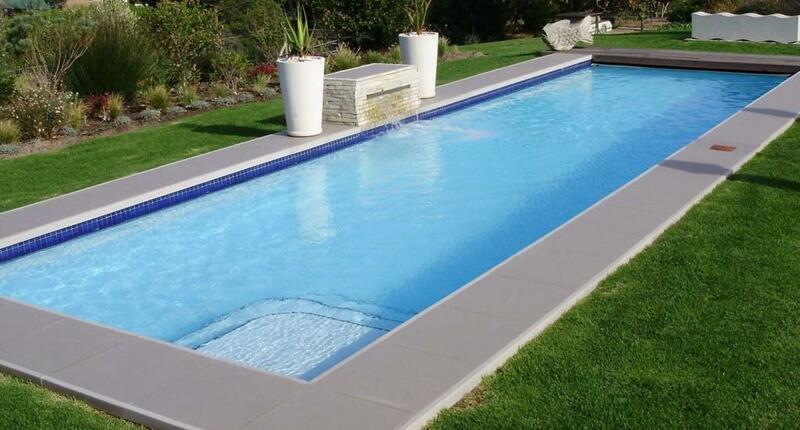 Horizon Pools Pty (Ltd) manufactures and installs a range of top-quality fibreglass pools. 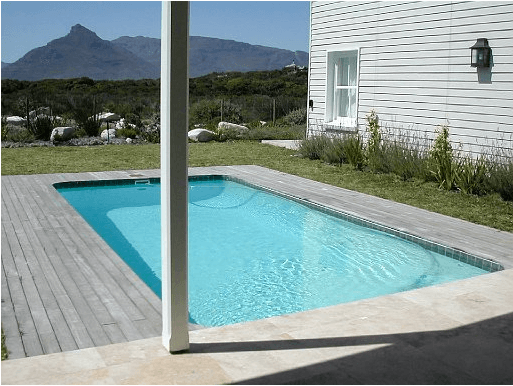 They also do fibreglass linings on existing and new concrete-built pools for various builders, architects and pool builders. 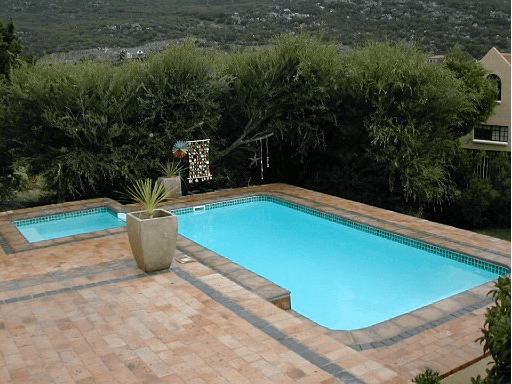 Quality is of paramount importance at Horizon Pools. 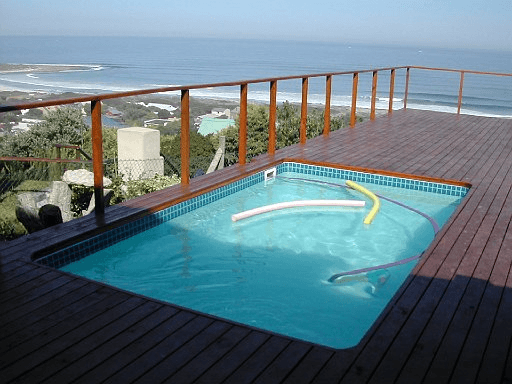 They pride themselves on the fact that their fibreglass shells are of the strongest and most durable shells available in South Africa. 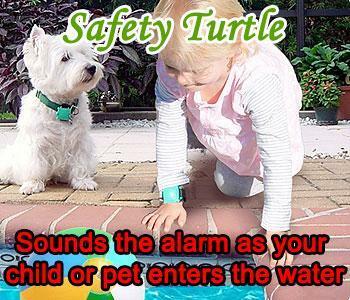 In fact, they promise that their shells will last for more than 20 years! 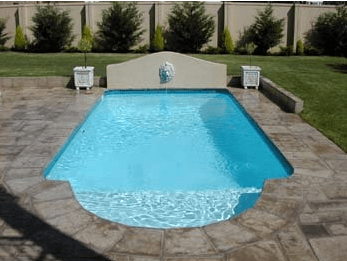 They use only the best materials and their pools are manufactured under the strict control of Kurt Mealing. 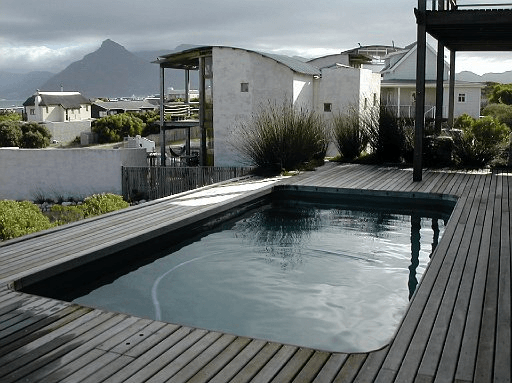 Their fibreglass shells come in a wide range of shapes and designs and are updated as demands and design trends change. 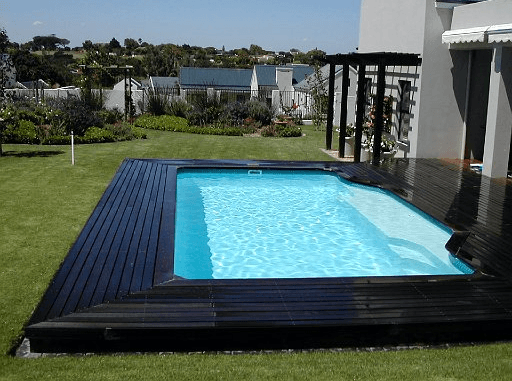 Not only is their product of a superior quality, but this award-winning pool company also promises that the installation of your new pool will be efficient and the service friendly. 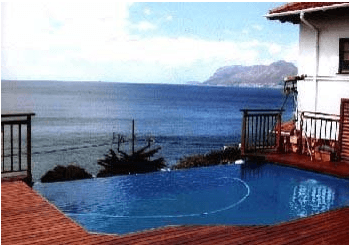 Communication is another important component of their successful business. 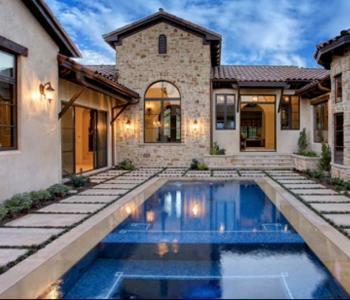 Having built and owned various houses themselves, the owners know what type of service they would like to receive and make sure you receive that quality service as well. 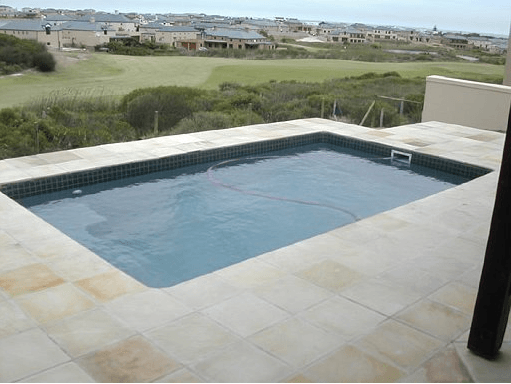 In addition to manufacturing and installing new fibreglass pools, Horizon Pools also undertakes renovations to existing swimming pools and pool pumps as well as lining existing and new pools with fibreglass. 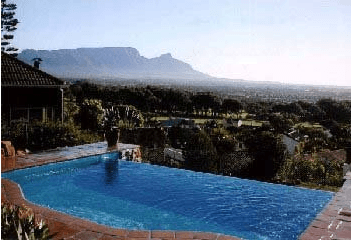 Both their factory and offices are in Cape Town, but their pools are also available through their network of agents throughout the Western, Eastern and Northern Cape. 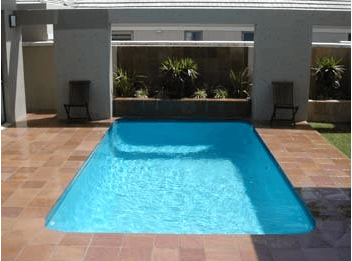 If you are looking to install a pool, do consider Horizon Pools. 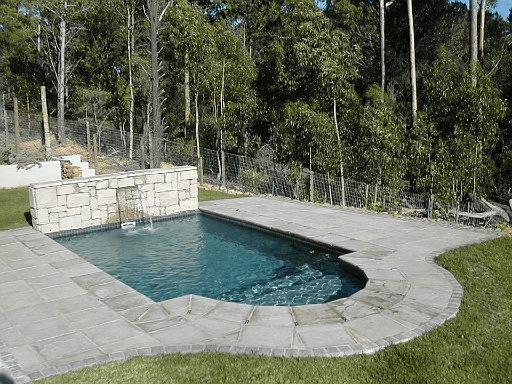 You can expect a quality product and quality service!